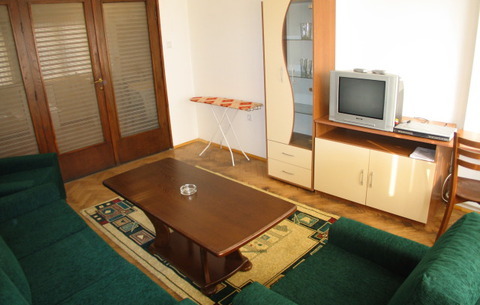 Serviced apartment rentals in Sofia. "i would like to say what a great service this company gave me on pick up from airport many thanks to tony are driver very well mannered and helpful in every way thanks again Steve." "i would like to say this apartment was very good local to everything "
"Hi. I just wanted to say thank you for the apartment rental. The apt. was a lot bigger than expected and nicely furnished and a great deal for the money. If I ever return to Sofia for a longer stay, I will definitely contact you. I will let any of my friends/colleagues who may be going to Bulgaria about your services. Thanks again. "I stayed in this apartment for two weeks in December 2005. I found that the service and accommodations to be minimal but pleasant none-the-less. The apartment was spacious and clean and centrally located off a perceivably safe street. 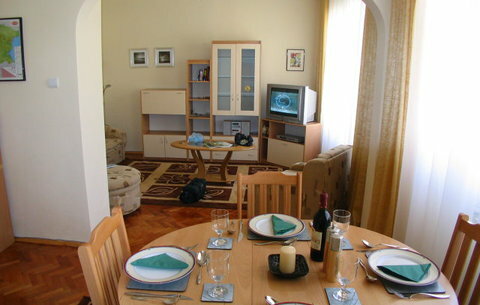 The price was fair and I would recommend this apartment as a nice alternative to staying in a local hotel. I intend to reserve this hotel for all future trips to Sofia."